Application Programming Interface (API) is a method of extracting raw SEMrush data without having to manually log into the software. 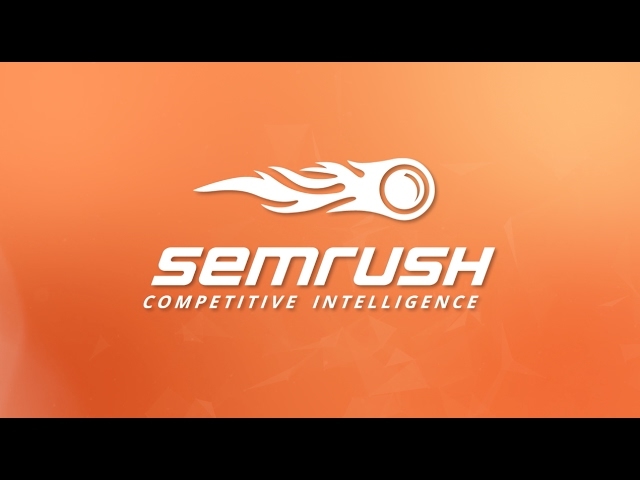 By making API calls, you will be able to receive information right in your browser without having to navigate into SEMrush itself. The API Documentation pages below will be key for working with the API as every call will be broken down and explained for you there. The proper formatting will be displayed as well so that you are able to correctly structure your API calls. These calls can be made by pasting your API call in a web browser. Your API key can be found on your Subscription Info page. How Can I Find My API Key?